I thought I’d use Obama’s slogan as a title to discuss Travel Blog Camp 2012. Partly because, at this point in time, it’s hard to write about travel blogging when the US might vote in Mitt Romney – horrifying much of the rest of the world. 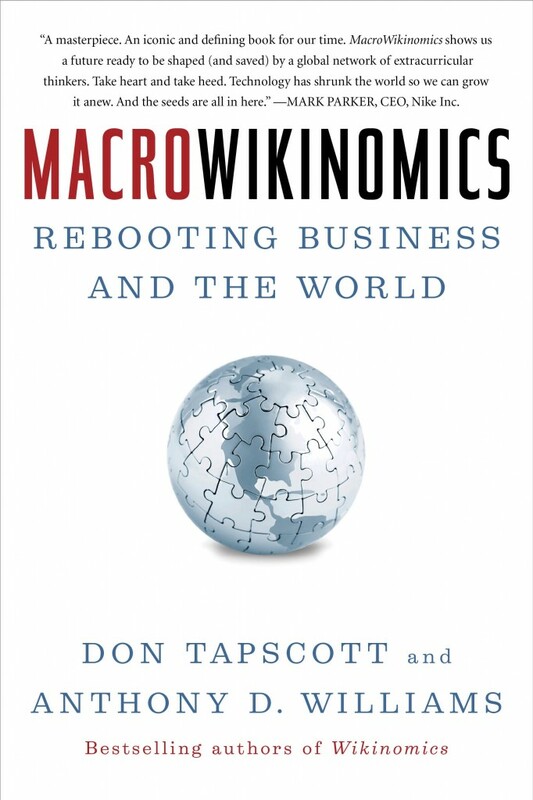 Please, please, please get a copy of Macrowikinomics. I’ve said it before but I really do think it’s the most important book I’ve read in years. It talks about the printing press revolution and compares it to the digital revolution at the beginning, for example. There was a time people had far more patience. 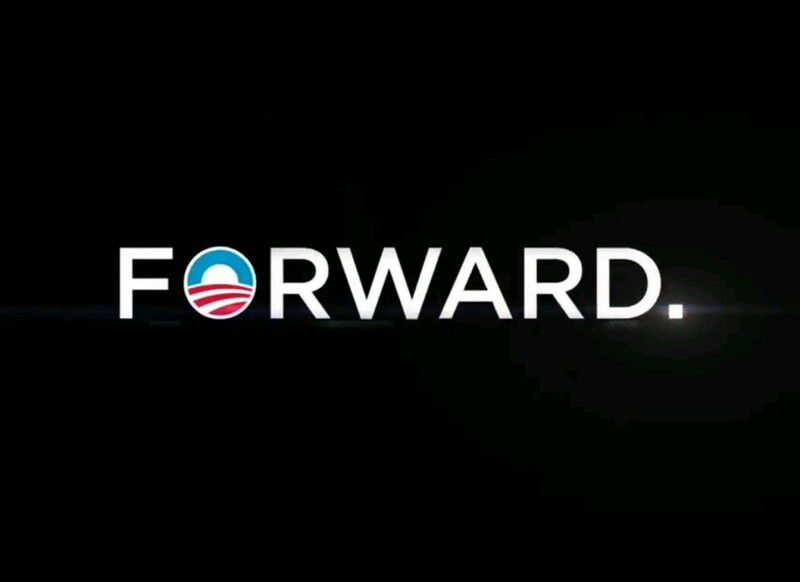 Nowadays, people are flummoxed when one man is unable to single-handedly fix the world’s problems in four years. It’s fascinating really. So it isn’t surprising that some people are frustrated it’s taking so long for digital businesses to really take off. I’m incredibly frustrated. Especially so because I believe digital businesses will save us. They will empower young people, encourage collaboration and create jobs. They will allow people to have their say in every single industry. They will allow people to shape politics, as well as charitable activities (I know, I met all these govermenty types after simply creating a hashtag, then put forward the ideas from which wewillgather.co.uk sprang). Next year, I’d like travel blog camp to take the form of a BarCamp. I’ve seen BarCamps in the wonderful world of not for profits, I think travel types should get one. At a barcamp, ideally, everyone has the chance to put forward an idea. There is much discussion. These ideas can then become actions. And actions are what will move the travel industry forward. Much as actions are what will save the world. And the best part is that you don’t have to be a journalist or a blogger or any other labelly type thing. You can just be you. I like just being me. I have a blog (it’s mostly about trains, you’re reading it). I also had a piece in Fortean Times magazine last month and contributed to a piece in the Sunday Times Travel Magazine. And I do copywriting. And I work with startups. So I think that makes me just me. Unlabelled. Next year, I want editors to put up their hands and say, ‘hey, pay me a fee and I’ll edit stuff.’ I want developers to put up their hands and say ‘hey, pay me a fee and I’ll do you a great backend.’ And I want designers to chime in with, ‘I’ll do the artwork!’ And then I’d like the entrepreneurs to bring them all together. Everyone has a skill. If you have one you could bring to the table and join a team, we could start building really great digital startups. Thanks for sharing your thoughts Sophie. I’ve attended a tech BarCamp before and agree it would be a great format for Travel Blog Camp. Thanks for the book rec too. They are great them BarCamps, glad you’ve seen them already. Thank you!